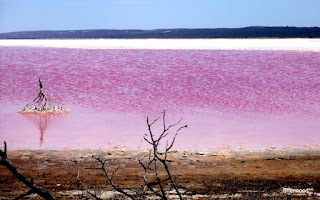 In this edition I will show you a beautiful destination in Western Australia that is Pink Lake. 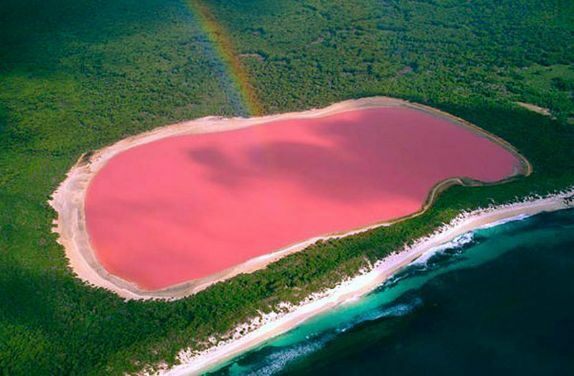 Pink Lake is also known as Spencer Lake, "Pink Lake" is a salt lake located in the Goldfields-Esperance region of Western Australia. 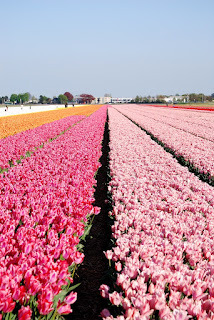 It is pretty pink shade is caused by a type of bacteria in the water. 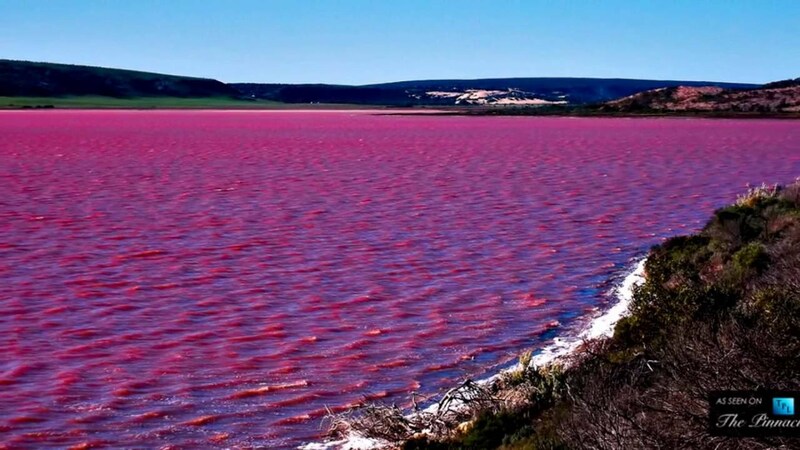 Pink Lake near Esperance on Western Australia's far southern coastline is a popular natural attraction. 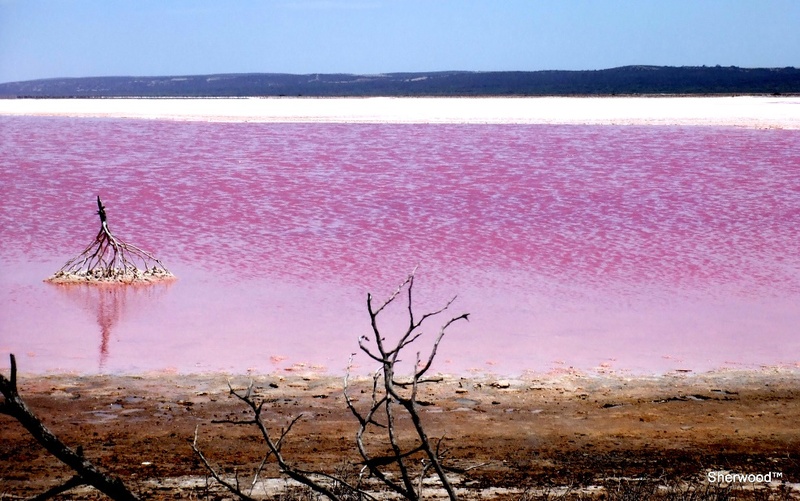 Just a short drive from town, Pink Lake is a salt plain which, in the right weather conditions, appears pink. The pink colour of the lake is due to the high concentration of salt tolerant algae. Pink Lake is an outer western suburb of Esperance, a town in south-eastern Western Australia. Its local government area is the Shire of Esperance, and it is located 5 km (3 mi) west-northwest of Esperance's central business district. 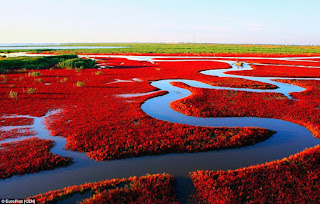 It is named for Pink Lake, a pink-blue lake located within its boundaries. Here are some pictures about Pink Lake. 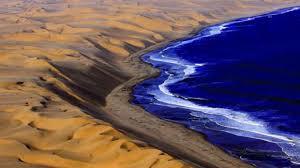 Just Enjoy it … !! !